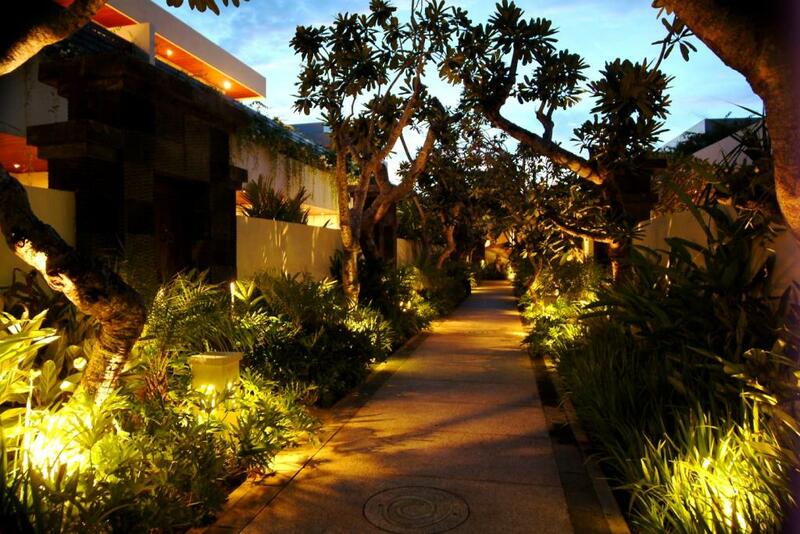 Set in the relaxed region of Seminyak, Sun Island Boutique Villas & Spa are conveniently located to enjoy the best that Bali has to offer. 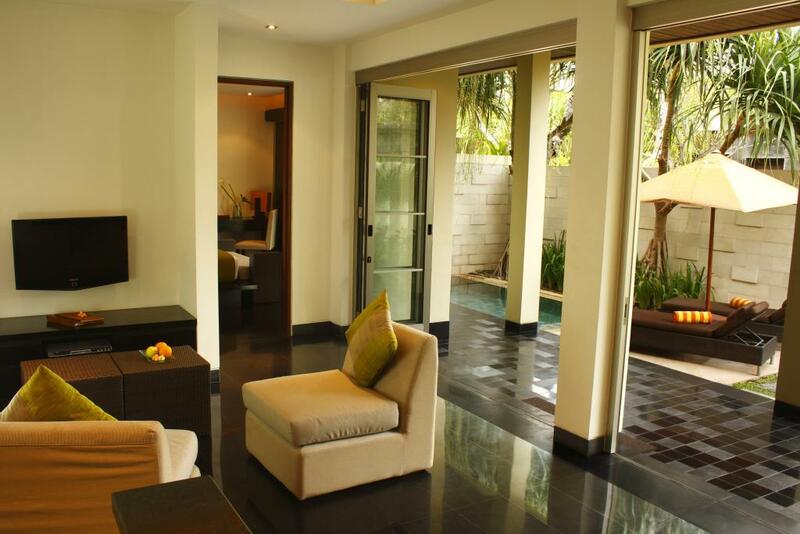 These luxurious villas are just a quick drive to the beach and are within walking distance of the boutique shopping and fine dining precinct of Seminyak. 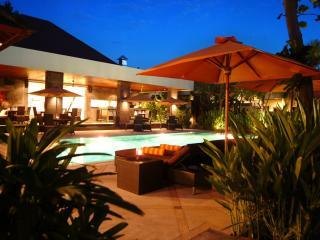 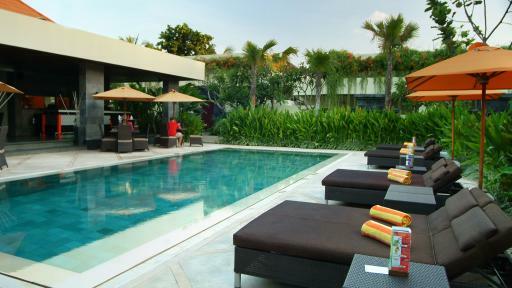 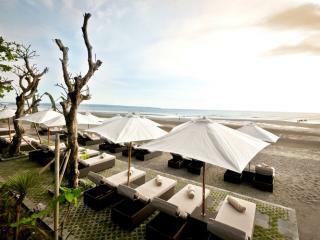 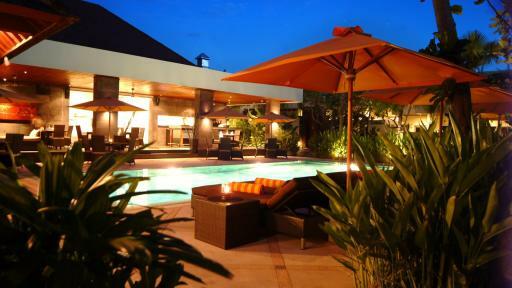 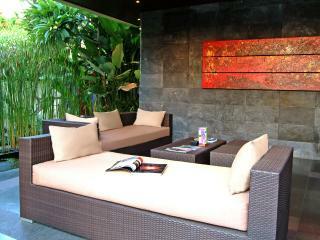 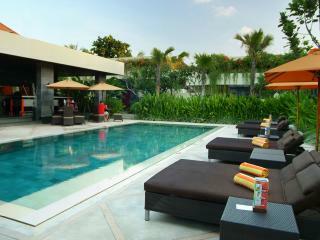 Some of Bali's other popular areas such as Kuta and Legian are also just a 10 minute drive away. 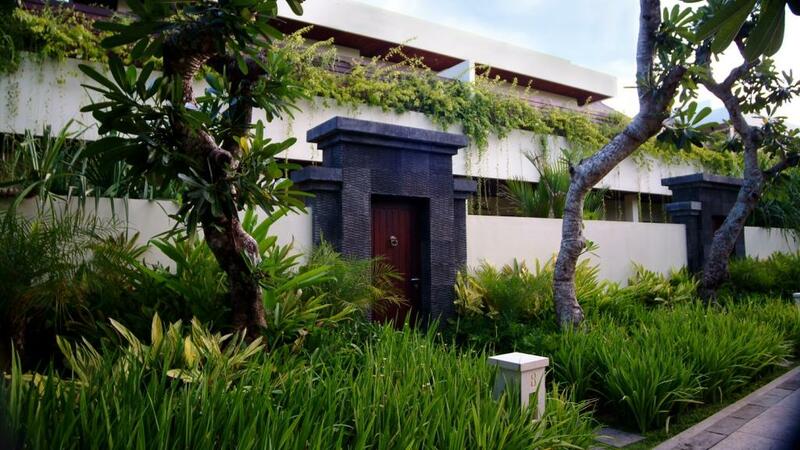 Positioned in a private compound, this Bali accommodation offers a level of relaxation and privacy away from the bustle of the main tourist areas. 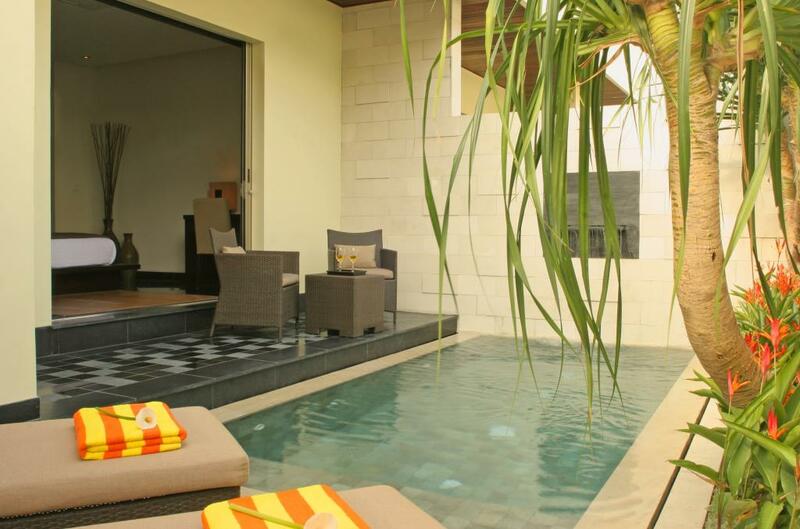 Sun Island Boutique Villas & Spa features 23 individual villas with a choice of Pool Villas, Deluxe Pool Villas and Two Bedroom Villas. 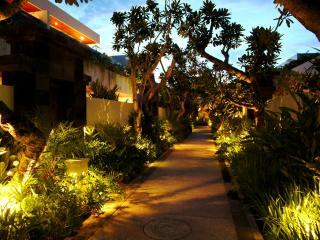 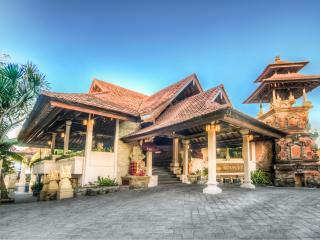 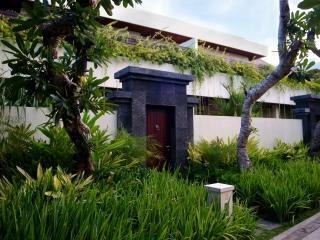 Each villa is a beautiful blend of contemporary style with traditional Balinese influences. 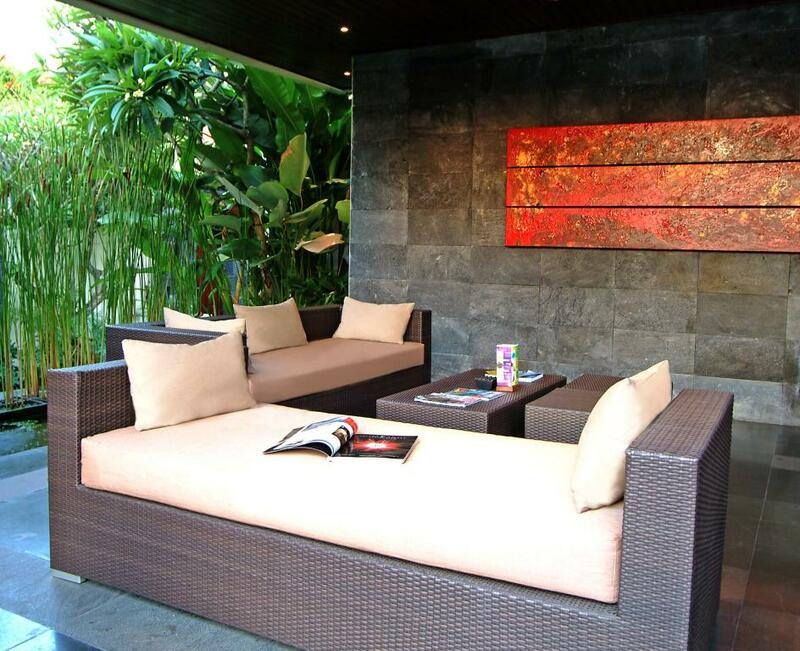 There are a fantastic range of onsite facilities to be enjoyed at Sun Island Boutique Villas & Spa including an outdoor swimming pool, day spa, restaurant, bar, laundry and dry cleaning service as well as complimentary WiFi internet access. 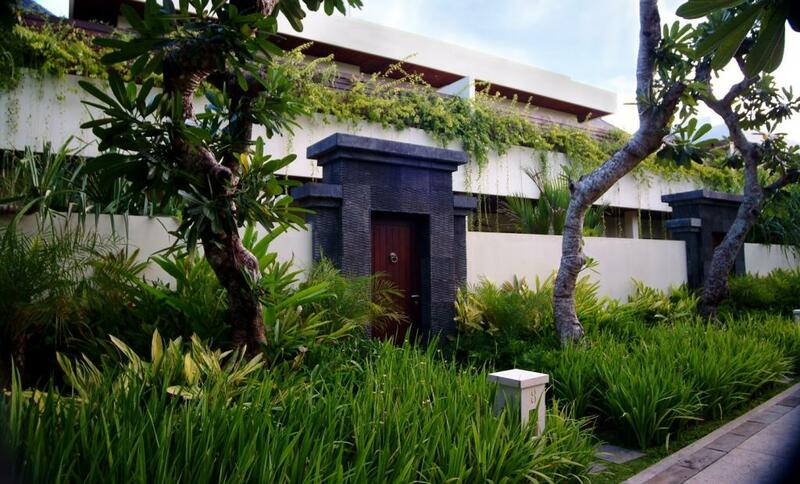 Seminyak is a welcome breath of fresh air and relaxed pace compared to other areas of Bali and Sun Island Boutique Villas & Spa are ideally located to make the most of the laid-back atmosphere while still just a short distance from the busier areas of Kuta and Legian. 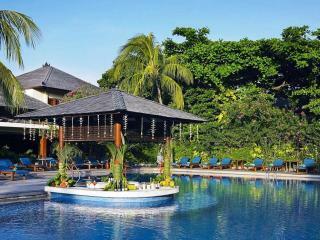 Soak up the beautiful tropical island and rich Balinese culture on your next Bali holiday. 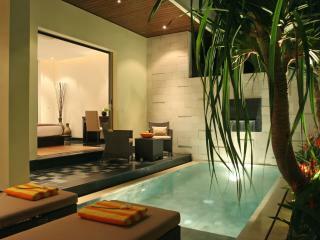 The Sun Island Boutique Villas & Spa features 23 individual villas. 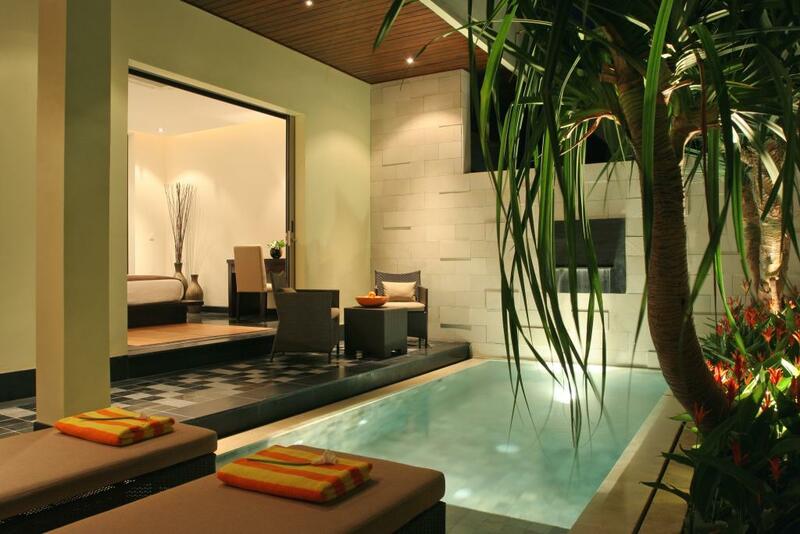 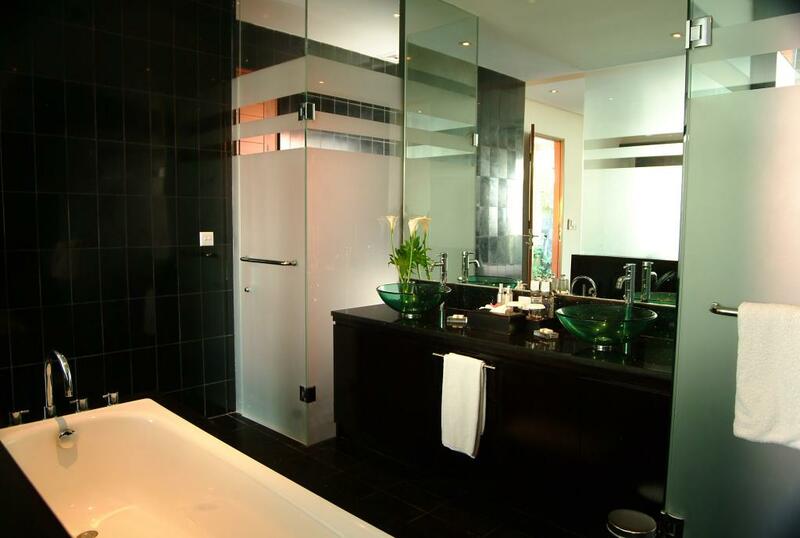 Pool Villa: Featuring an indoor rain showers and separate bath tub, the villa have their own garden and private plunge pool. 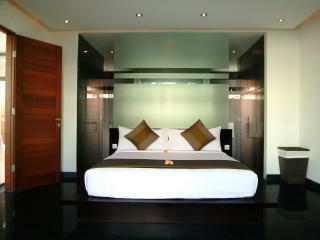 Room size is between 90 to 130m². 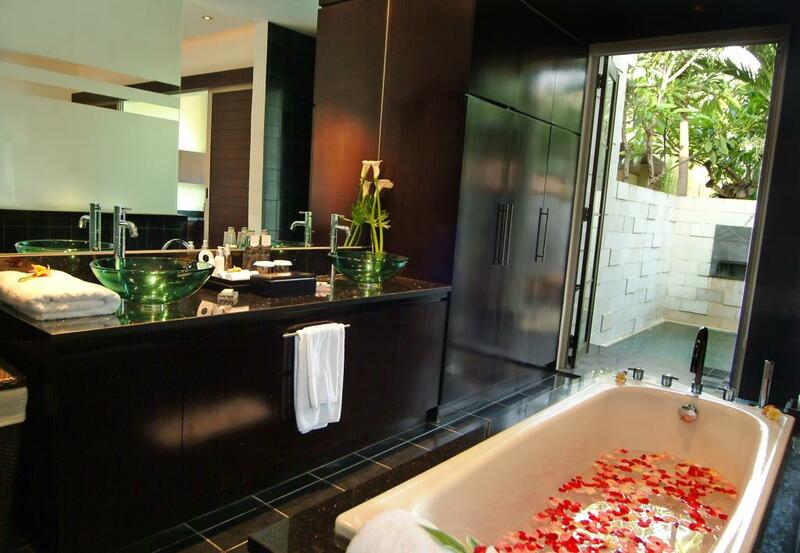 Deluxe Pool Villa: Great for couples and honeymooners, the Deluxe Pool Villa feature separate indoor and tropical outdoor rain showers, double vanity and separate bath tubs. 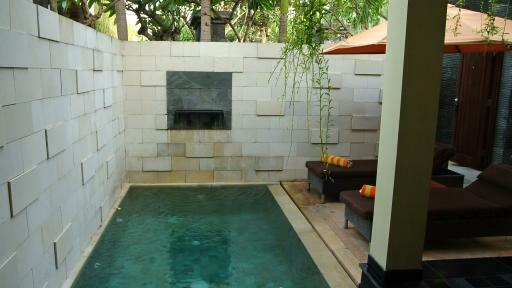 A private plunge pool is surrounded by tropical plants. 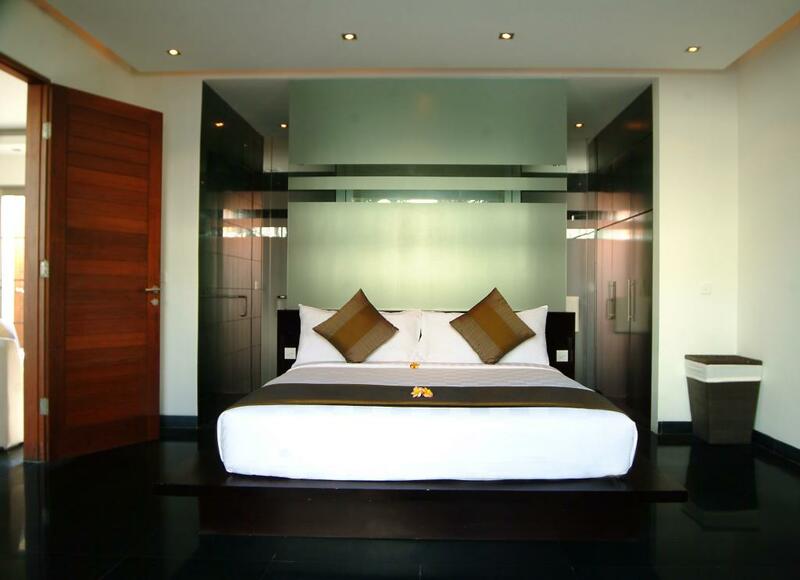 Room size is between 130 to 150m². 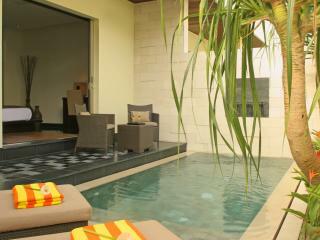 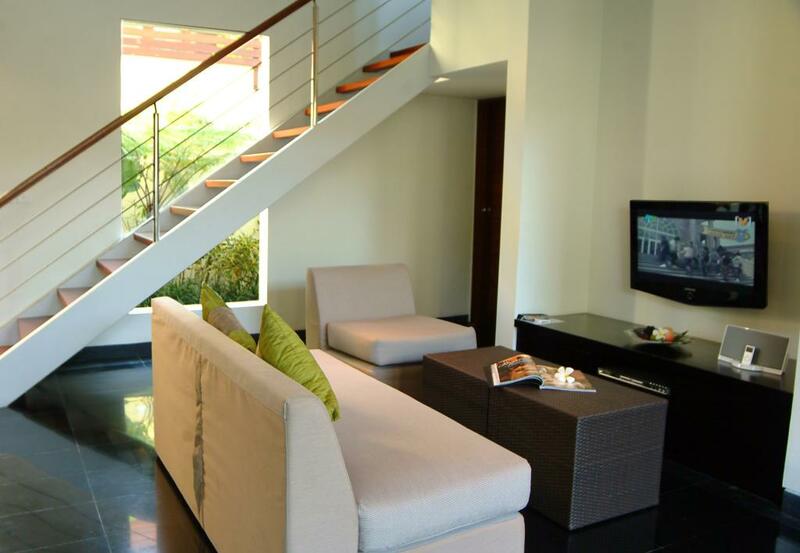 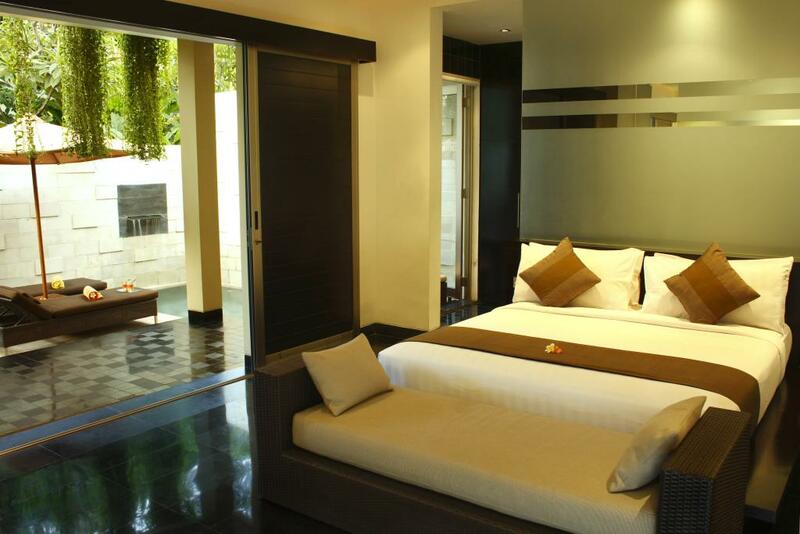 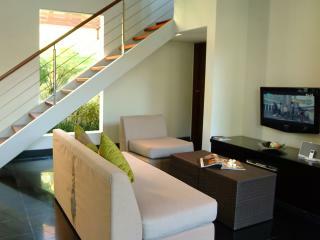 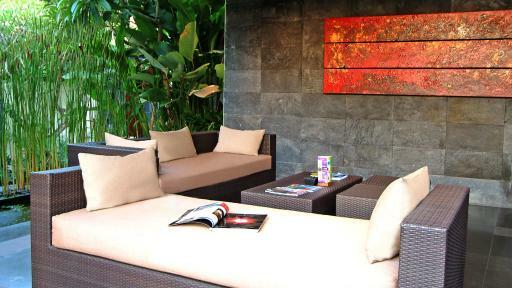 Two Bedroom Villa: These villas are two-storeys and are fully-equipped with high quality amenities. 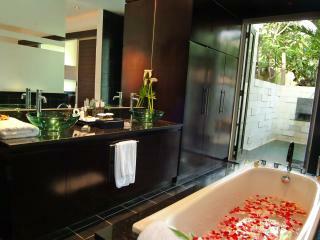 Each level has a bedroom and it's own bathroom. 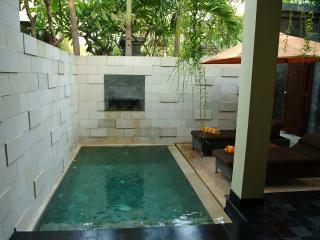 There is also a private garden and plunge pool. 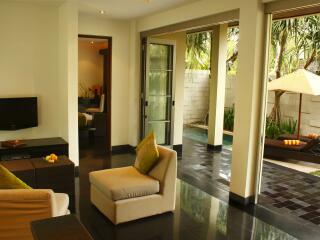 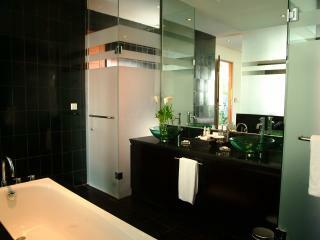 Room size is between 160 to 180m². 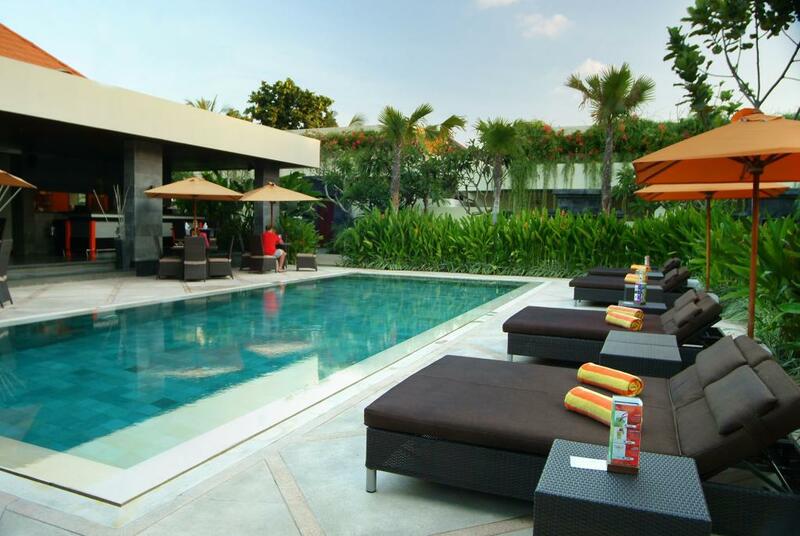 Sun Cafe: Overlooking the pool, this open plan dining venue serves a fantastic range of Asian and International cuisine sourced from the freshest local ingredients and prepared by award winning chefs. 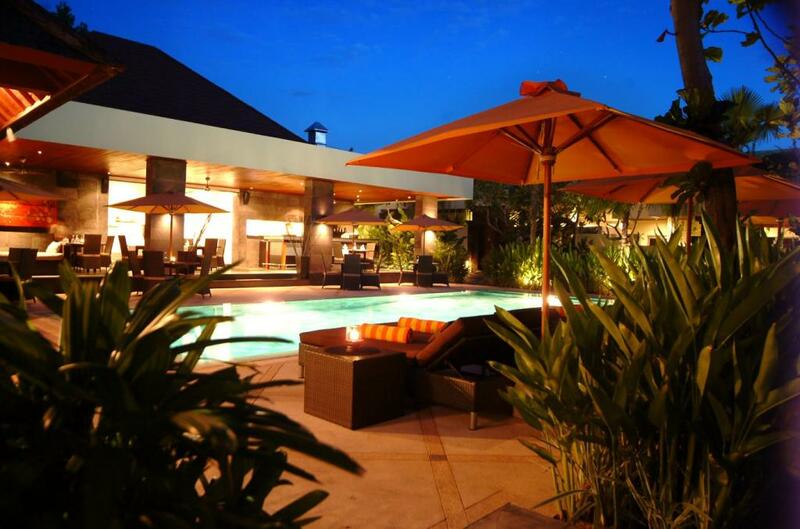 Private Dining: Private Chefs are available to cater for all your dining needs which you can enjoy in the comfort and privacy of your own villa, under the stars, by the pool or in the garden. The Island Spa: Offering a wide range of traditional massages, scrubs, facial treatments and massages, the spa uses products made from pure natural ingredients delivered by the highly skilled therapists.